The Orange County Endodontist team we have on staff is always interested in making sure you get complete dental treatment at every stage of your oral hygiene life. We understand sometimes people need to relocate for work or other reasons necessitate changing dentists. Here are five tips we’ve put together to make that transition easier. Understanding the coverage that you have will make moving from one dentist to another easier. It’s good to know your coverage when it comes to specialists like endodontists too. Ensuring you’re covered for a variety of different procedures as you move from one doctor to another is important. We have all the information you need listed on our website. 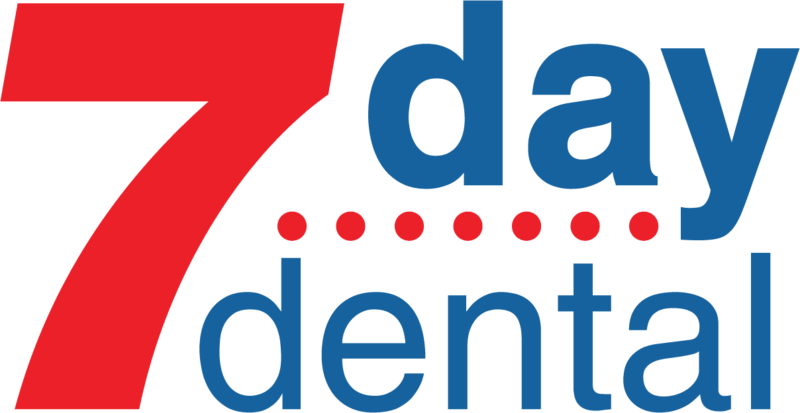 7 Day Dental is always interested in making sure our whole process is user-friendly. Finding another dentist might be easier than you think. Sometimes it’s only a matter of asking friends, relatives or coworkers which dentist they recommend. If you’re moving to another location, there is more than likely a dental association in the area where you plan to live and work. Finding that new specialist might be as easy as searching through a website on the Internet. Although we would hate to lose you as a patient here at our Orange County Endodontist facility, we think it’s important you find the right kind of dentist if you need to go elsewhere. There’s a lot to think about including convenience. Ask yourself if the location of the office is close to your work and or home. The reason is simple. If you’re having a procedure that requires several visits, traveling time could become an insurmountable issue. Even though this is the digital age, it’s always a good idea to meet face-to-face with any prospective dentist you’re thinking about using. This is a chance to ask whether they are a member of dental organizations. It’s a good idea to write down some points before you go in for this type of consultation. That way you’ll be clear and focused and be able to ask other questions about their fees and experience. Once you’ve gone through this process, it’s time to make a final decision. Remember, due diligence is very important here. Choosing a new dentist is an essential part of keeping your smile bright for a lifetime. If you’re staying put, our Orange County Endodontist team is happy to help.